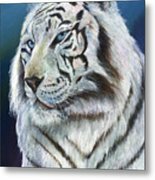 Angel The White Tiger is a painting by Sherry Shipley which was uploaded on January 12th, 2010. 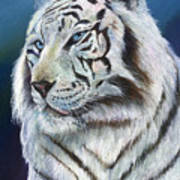 Congratulations your work is featured on the homepage of the Pixels/FAA Group Beauty in Art! 2/20/17 - Please share your Feature in our Feature's Discussion thread! Tweet! 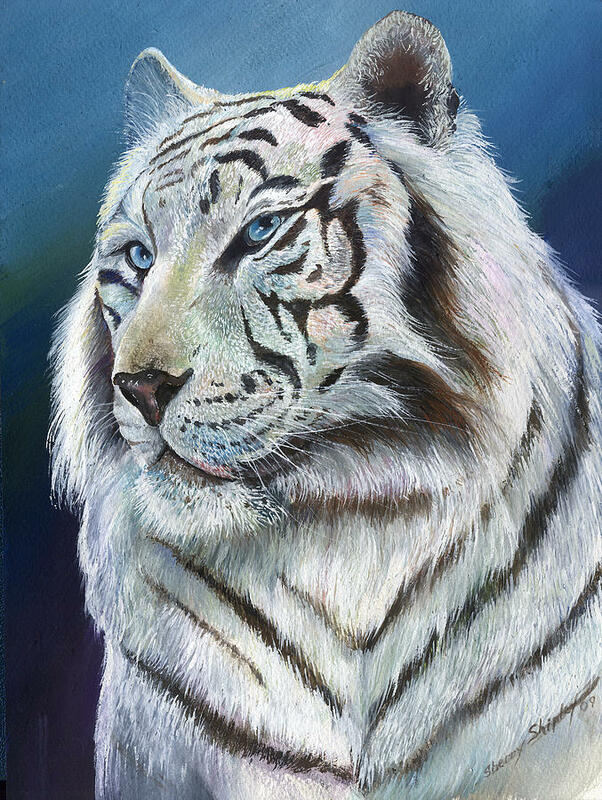 AMAZING DETAIL IN THE LOVELY WHITE TIGER!! I LIKE IT A LOT!! 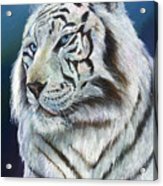 YOUR WONDERFUL ARTIST SHERRY SHIPLEY! !